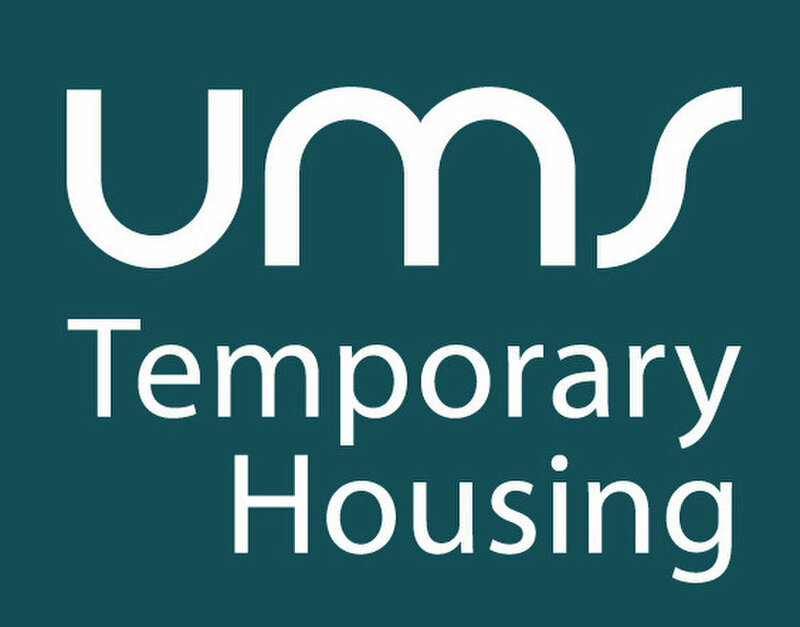 UMS is Switzerland's largest portal and agency for "Temporary Housing & Sublease"
Many furnished apartments are offered for lets between 1 month and 2 years - plenty of them free of any commission. You'll find your home fast: Three out of four seekers find their ideal place after viewing no more than two properties. This is because we personally introduce you to the landlord and put in a good word for you. You'll find exclusive offers: Many of our apartments are offered exclusively through UMS. This is because we've been active for more than 25 years - so you have the choice of a larger and better selection of apartments. You pay the best rental prices: 60% of those who advertise on our site ask only for their actual costs to be covered – and nothing for the furnishings. 30% ask for even less than their actual costs. Regardless of whether you're looking for a small studio, an apartment or a whole house, we have a wide range of furnished apartments and houses you can rent on a temporary basis.We're the first and only agency to actively offer furnished temporary accommodation throughout Switzerland. Take advantage of our 20 years of experience - we will let you feel like home.